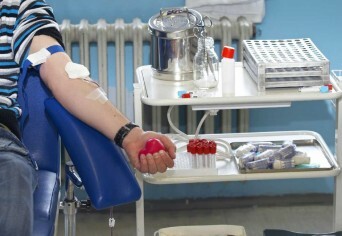 Mexico, in a first for any North American country, has repealed its blanket ban on gay and bisexual men donating blood, but when will the rest of the world follow? The repeal, which was passed in August 2012 but came into effect on Christmas day, sees Mexico bring its blood donation regulations into line with current nondiscrimination provisions and human rights laws. Posted January 10th, 2013 & filed under Health.